Every woman deserves a place to feel special; a place where she can relax, unwind and get a good night’s rest. A woman’s bedroom should be a sanctuary; a place where the cares of the world are brushed aside and she can enjoy a peaceful environment filled with what she loves and the luxuries she deserves. Here are some enchanting but sophisticated feminine bedroom designs that will inspire. 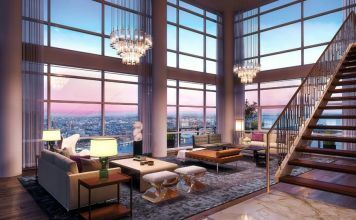 Feel like a diva in a room paneled in plush tufted creamy white and embellished with a lavish chandelier. 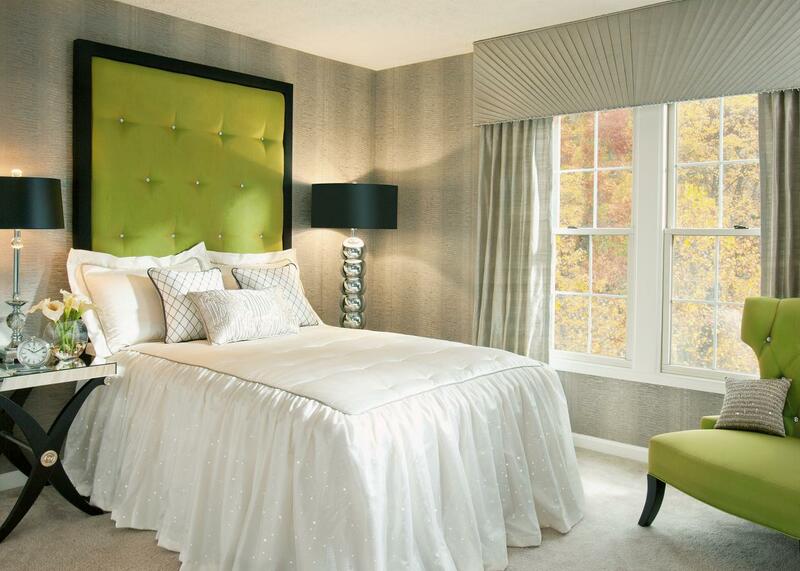 Long window panels frame the upholstered headboard flanked by nightstands. Surround yourself in luxury with satin and silk bedding and pair with mirrored and metallic surfaces for Hollywood glamour. Fresh colors and botanical prints set the tone for this oasis. A green desk sets up a nice spot for note-writing, while an orange chair contrasts the green and picks up colors in the nearby prints on the wall. A vintage dress mannequin accents this beautiful room. A cornice frames the bed in place of a headboard for a soft appeal and color accent. Mirrors on the bedside tables expand the smaller space and reflect the lamplight for a soft glow. A soft color palette gives this space a light and fresh feel. 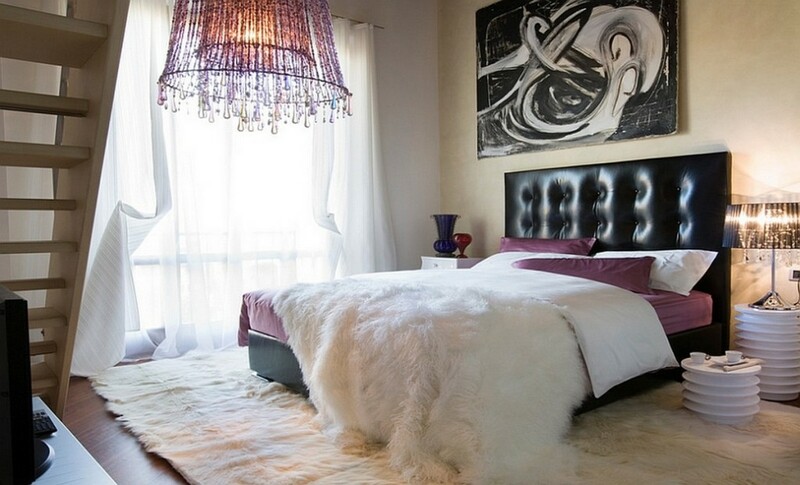 Soft accents, such as the fur stools at the foot of the bed, give this room a feminine appeal. This bedroom pops with garden appeal. 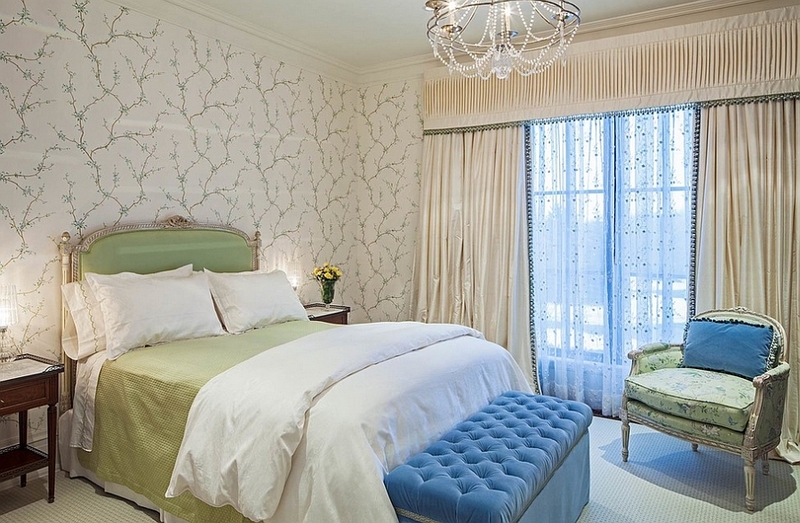 The green lampshades offset the floral wall treatment and painterly window panels. 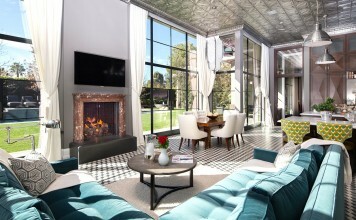 The modern woman still appreciates the feminine side of things with unique lighting that glistens and soft blankets, all highlighted with sheer panels at the window to let in natural light. For the traditionalist, French-inspired furnishings, full window treatments, floral accents and feminine flourishes enrich these spaces. 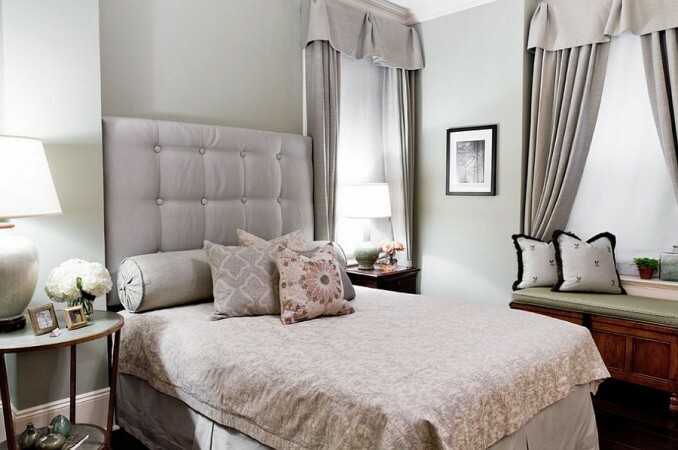 A well-tailored color combination and furnishings give these bedrooms a sophisticated feminine aesthetic. 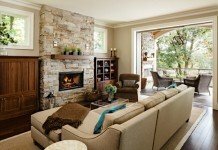 Soft gray walls embrace these rooms with soothing lightness. This bedroom is a cozy retreat that has plenty of traditional cottage style. The painted wood walls and ceiling lend authentic country style. 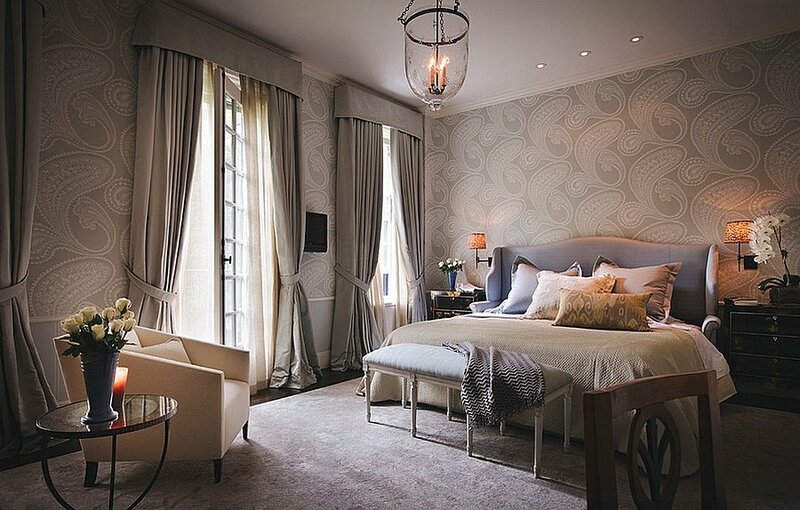 This is an elegant and feminine bedroom that boasts a luxury that is comfortable and charming. A monochromatic color scheme is highlighted with mirrored side tables and vintage pieces. The bedding is inviting, beckoning you to cuddle up and linger on the weekends. 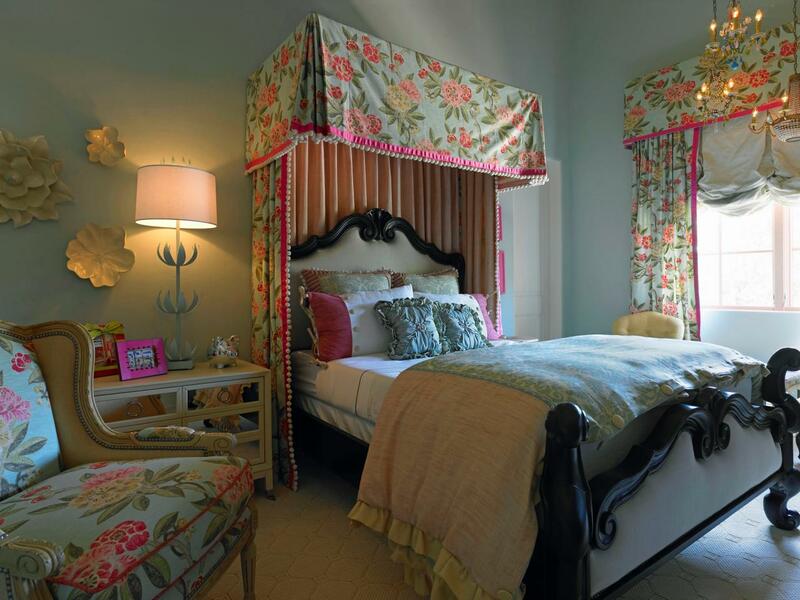 This is a flirty and feminine bedroom. The ruffled curtains, crystal chandelier and bright fabric of the headboard and dust ruffle perk up the space. The mixture of furniture gives this room an eclectic and modern vibe. A simple color palette and furnishings give these rooms sophistication. They carry a feminine vibe that is classy and fashionably chic. Simple lines and splashes of green blend well in these bedrooms. 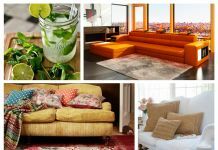 Beautifully coordinated bedding, window treatments and upholstery balance traditional bedrooms and give them a formal yet comfortable ambiance. 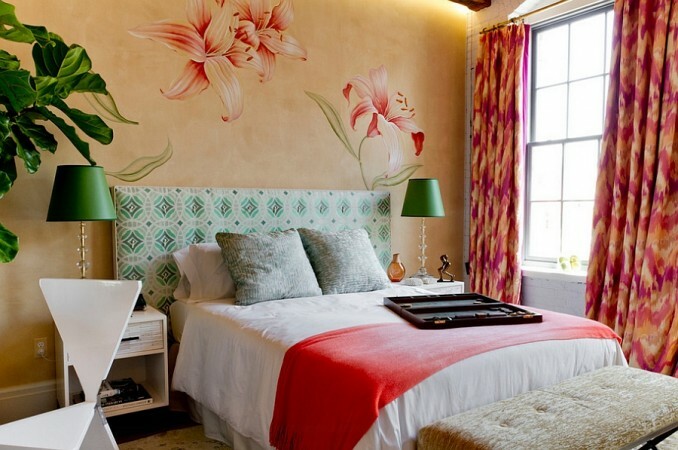 For the free-spirited woman, this bedroom is fun and stylish. Like a show-stopping dress with the perfect pair of earrings, this room boasts fashionable appeal. 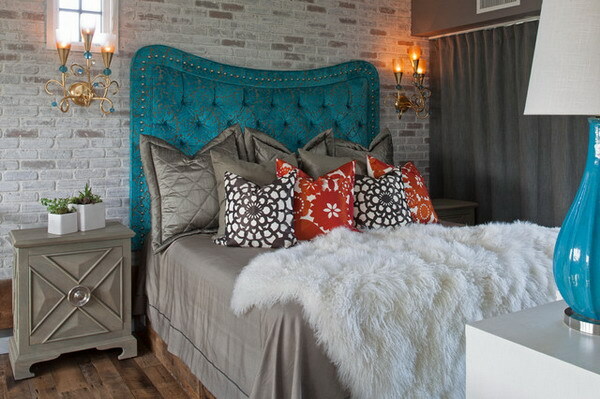 The headboard is beautifully crafted with a rich turquoise fabric and the splay of fun patterned pillows contrasts nicely. The lovely gold sconces frame this all with style. 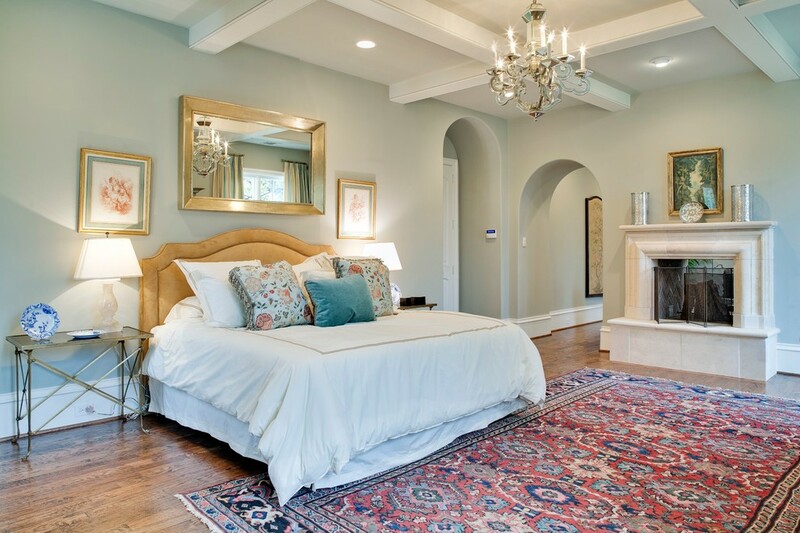 Grace and tradition combine to create a bedroom that is feminine and cozy. 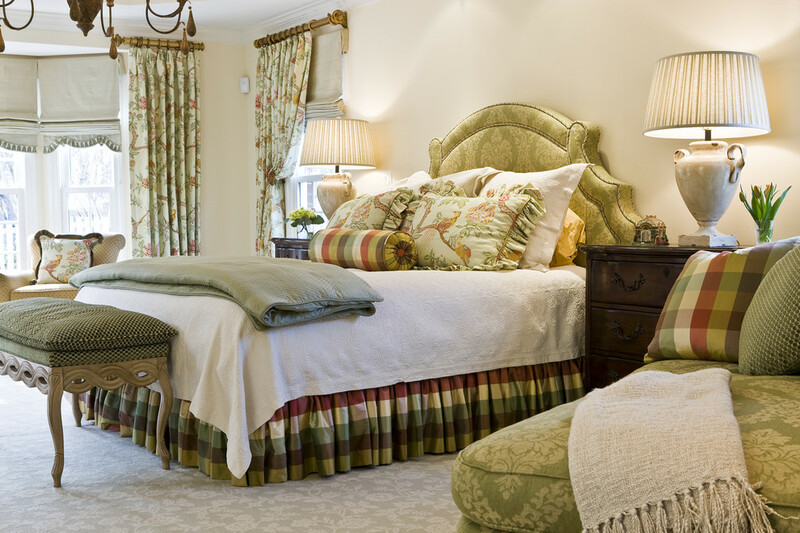 Antique white combines with soft greens for a sophisticated bedroom. 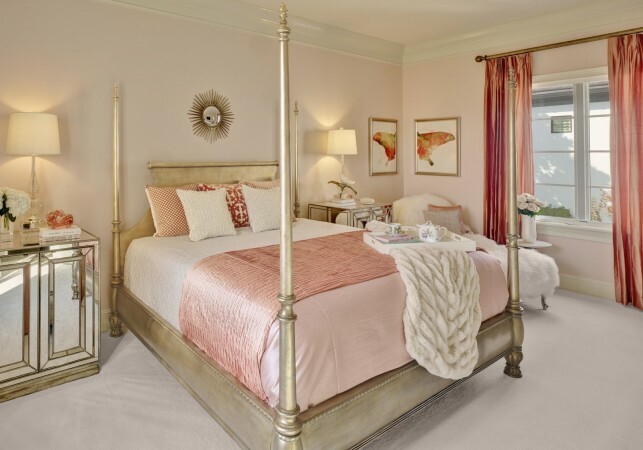 For a fresh and light bedroom with feminine appeal, choose soothing colors or a bright and cheerful palette. Sophisticated feminine bedroom designs offer the modern woman an escape. Luxury bedding, beautiful color and just the right accents create bedrooms that are fresh, chic and comfortable.